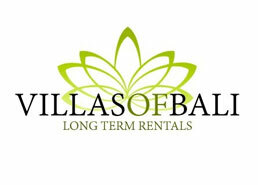 Bali Health information and recommendations about hospitals, diseases and cures for your Bali belly. Travel vaccines for a healthy vacation. Bali is a pretty safe place to come to on holiday and to live in. There is nothing special to do or take before your departure. However, some recommend a typhoid and hepetatis A vaccines. Also, it‘s always good to have a travel insurance that will cover repatriation, just in case. Better to be safe than sorry! You are likely to experience the “Bali Belly“ like any 1st timer in Bali… It is a slight belly ache and diarrhea that can last from 1 day to 1 week. It is nothing to worry about, as long as there is no fever. It may be caused by changes in your diet, spices, eating more tropical fruit, MSG added to food in local restaurants or if you drink tap water (by the way, this is a big NO NO). You can either take some imodium tablets with you from your home country or you will find the equivalent here and make sure you drink plenty of bottled water. Make sure you put on some mosquito repelent regulaly as they can can be quite bity and it would be a shame to spoil you tan with nasty scratches! Be careful with the sun, on the beach or on your bike… you don’t want to look like a lobster in the beautiful beach resort swimmimg pools, it’s better to eat them! 30 ++ sunscren is a good idea! Whatever happens, Apoteks (chemists) are very easy to find, they have helpful staff, chemists and sometimes 24h doctors that will advise you for all your little injuries. 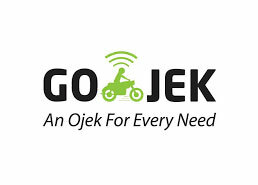 For anything more “serious“, like wounds that require stiches, fractures, fever, bad case of Bali Belly, etc…we suggest that you go directly to a hospital. 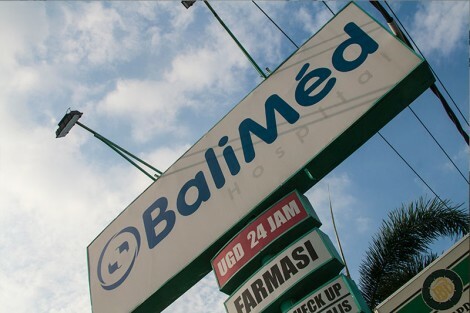 Bali offers a wide range of hospitals, from budget to exclusive international health organisations. 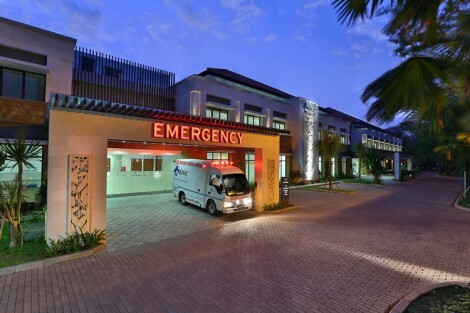 Below we have listed the most reliable hospitals. 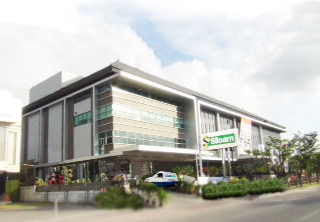 The first two (Siloam and BIMC) are foreigner orientated, presenting you a higher bill than Prima Medika and Balimed. And of course, STD/ HIV tests are also available in those hospitals. 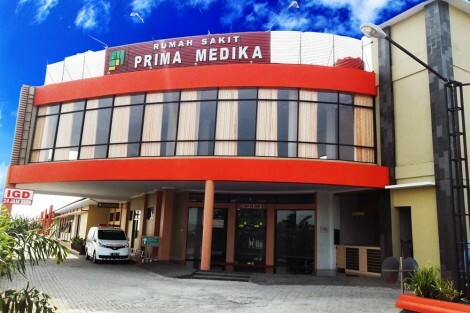 A gay dispenseri in Kuta is a cheap and anonymous option to get checked up. Foreigners and Balineses use this facility. 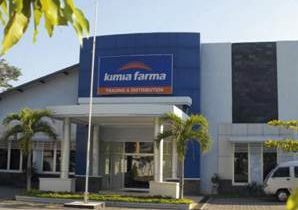 Chain of pharmacies with locations all over Bali - 24h doctor including.